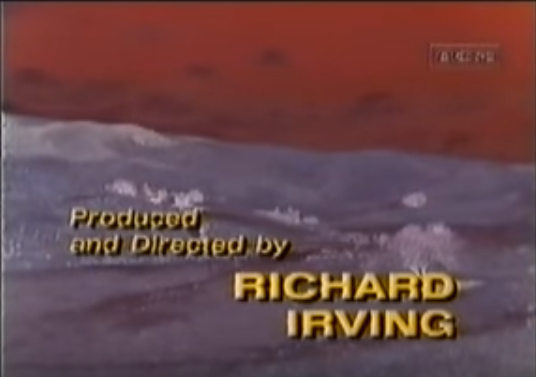 Richard Irving was a major figure in the establishment of Universal’s television factory. Irving, a one-time actor, helped get TV movies at Universal off the ground. He directed two TV movie pilots for Columbo (Prescription: Murder in 1968 and Ransom for a Dead Man in 1971). He also produced and directed 1968’s Istanbul Express (a sort-of TV movie equivalent of From Russia With Love) and the TV movie pilot for The Six Million Dollar Man. As a producer, he oversaw Universal TV shows such as Laredo, a western, and The Name of the Game. With the latter, he produced the Gene Barry episodes of the first season. For the rest of the series, he assumed the title of executive producer, supervising the different producers for the episodes starring Barry, Robert Stack and Tony Franciosa. Dean Hargrove, Irving’s associate producer for the first season of The Name of the Game, took over as producer of the Gene Barry episodes from the second season onward. Irving was promoted to being a Universal television executive, which lasted until 1979. Steven Bochco, working at Universal in the early 1970s, said in an interview for Archive of American Television, that it was Irving who got him involved in Columbo. It was. Bochco wrote Murder by the Book, directed by Steven Spielberg, and the first series episode for Columbo. It also was the first installment of the NBC Mystery Movie aired by the network. Bochco went on the script a number of Columbo episodes on his way to being an important writer-producer on U.S. television. The Los Angeles Times, in its 1990 obituary for Irving, put his contributions into perspective. In an era when motion picture studios refused to release their old films to television, not wanting to contribute to declining theater attendance, Irving and such pioneers as William Link, Richard Levinson, Norman Lloyd and a handful of others filled the small screen with dramas, mysteries and comedies. Irving died at the age of 73. 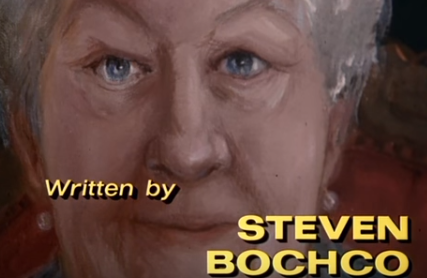 Steven Bochco’s title card for the Columbo episode Murder by the Book. Steven Bochco, a prolific television writer and producer whose credits included Hill Street Blues and NYPD Blue, has died at 74, The Hollywood Reporter said. Details about Bochco’s death were not immediately available, THR said. Bochco had been suffering from leukemia. Hill Street Blues, NYPD Blue and LA Law featured large ensemble casts. The two police series in particular addressed adult themes and had a gritty presentation. “Bochco time and time again refused to bend to network chiefs or standards and practices execs, thus earning rare creative control during his five decades of envelope-pushing work,” THR said in its obituary. Bochco won 10 Emmy awards. Bochco began his career at Universal’s television operation. He was the story editor for the Robert Stack episodes of The Name of the Game, a series about a publishing empire. The series rotated Stack, Tony Franciosa and Gene Barry as lead actors. When that series wrapped in 1971, Bochco moved over to Columbo, part of the NBC Mystery Movie. Bochco wrote the first regular Columbo episode broadcast, Murder by the Book. 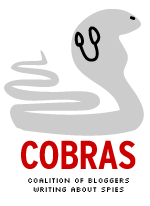 The story concerned half of a mystery writer team who kills his partner. The episode was directed by another up and comer, Steven Spielberg. Bochco was nominated for an Emmy for his script. But he lost out to Richard Levinson and William Link, Columbo’s creators, for an episode they wrote that season. What follows are some excerpts from an interview Bochco did for the Archive of American Television about his career. The first concerns how he came to work on Columbo. The others concern Hill Street Blues and NYPD Blue.